The Air Jordan 1 Retro High is back, earlier than expected. Ahead of schedule, the Air Jordan 1 Retro High Strap is back. Originally set to return in early 2015, the strapped up AJ1 has officially made a comeback. 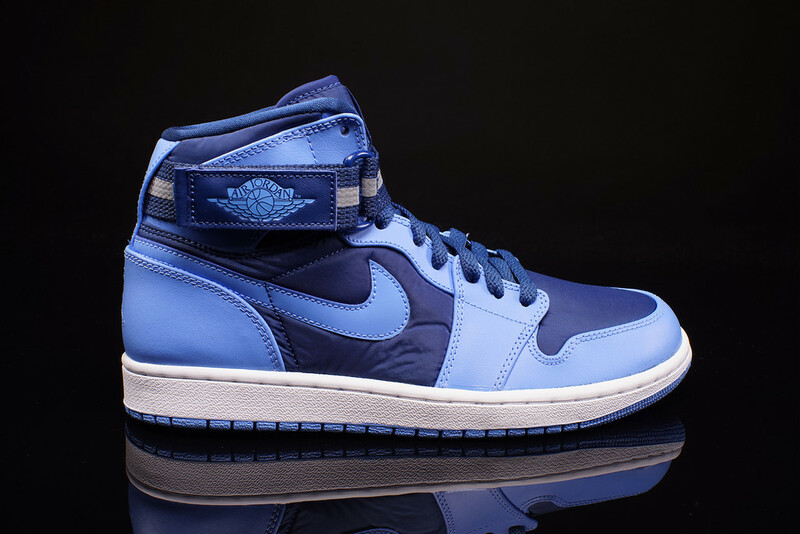 Known as the 'French Blue' edition, this pair comes in a french blue, university blue and white colorway. 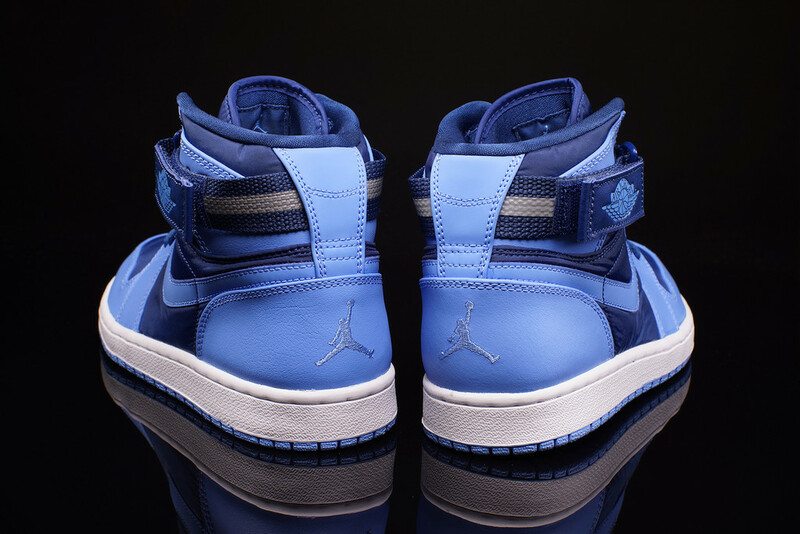 They feature a combination of nylon and leather on the upper with a white midsole, university blue colored outsole and removable ankle straps. No OG 'Nike Air' branding on these. Instead, 'Jumpman' logos are found on the back heel, tongue tag and insoles. 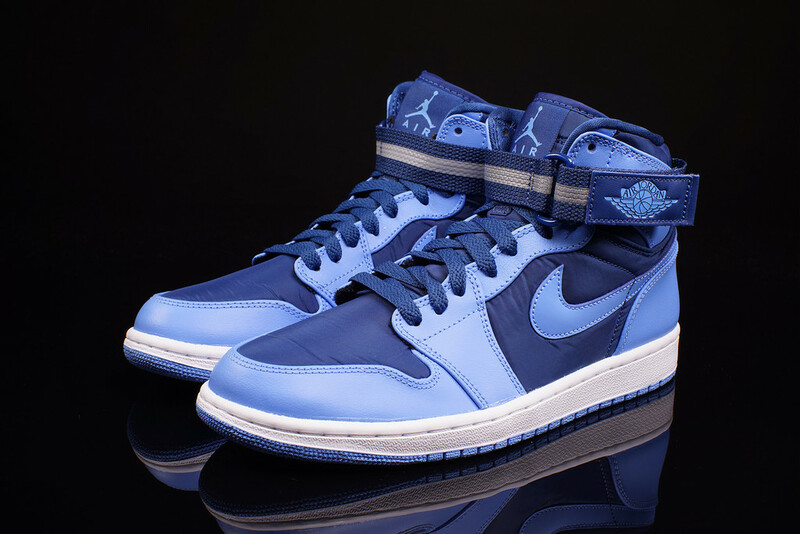 The 'French Blue' Air Jordan 1 Retro High Strap is available now at select Jordan Brand retailers worldwide such as Oneness.